TMXEditor is a desktop application designed for editing TMX (Translation Memory eXchange) files on macOS, Linux or Microsoft Windows. TMX is a standard XML-based format used for exchanging Translation Memories used by CAT (Computer Assisted Translation) tools. 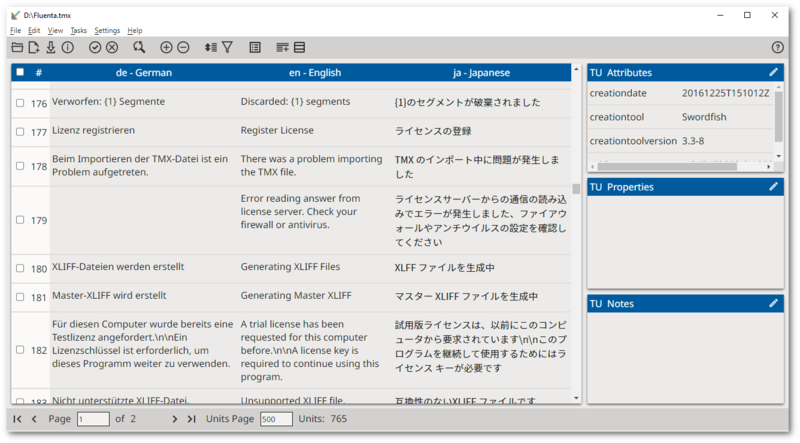 TMXEditor allows editing the content of multilingual TMX files. 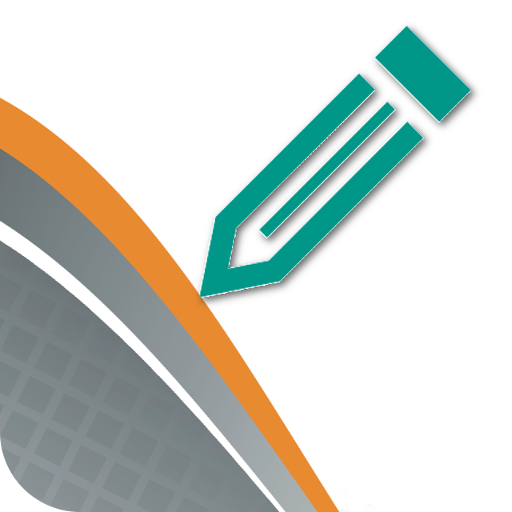 TMXEditor supports editing and maintaining large TMX files, even with millions of entries. Multilingual by design, TMXEditor allows you to work with any language combination, without restricting you to just a source and target pair at a time. Edit segments of your TMX file to correct errors. Merge & split TMX files. Export TMX file as TAB-delimited. Trim initial and trailing spaces. Consolidate translation units when the TMX file has three or more languages. Validate TMX files, even very large ones with millions of translation units. Clean invalid XML characters in a TMX file. Convert CSV or TAB delimited files to TMX format. Download TMXEditor and try it for free during 30 days. All functionality is enabled during the evaluation period.